In 2018, the Tennessee General Assembly enacted a statute that allows Tennesseans to seek declaratory or injunctive relief in any lawsuit challenging the legality or constitutionality of any state action. 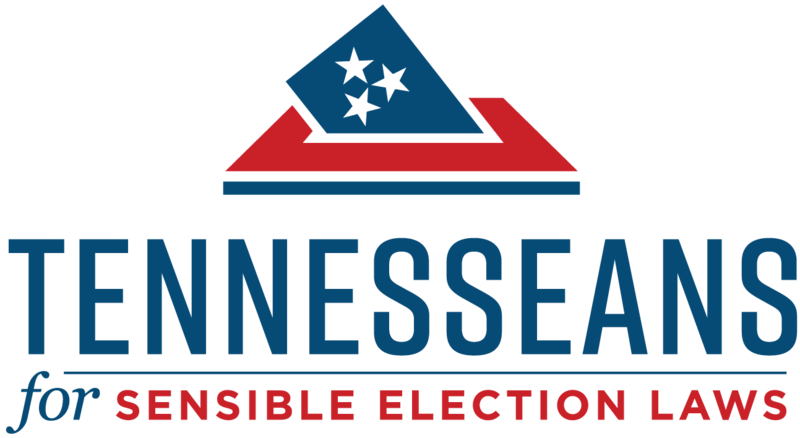 This law recognizes that, when the laws, policies, and regulations of Tennessee infringe on people’s rights to participate in the political process, it is important that they be able to petition the Courts of Tennessee to the state’s infringement. 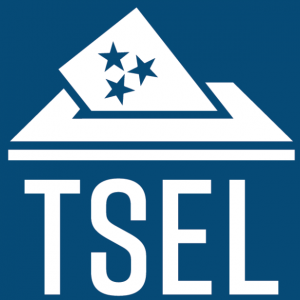 Because legal action is sometimes necessary to protect Tennesseans’ political rights, we support this law.